There’s a reason why eateries aim to be on this list, after all. Dubbed the “Oscars of the Asian gastronomic world”, this list could potentially propel your eatery to fame and fortune! Since it launched in 2013, no Malaysian eatery has ever made the cut, till 2019. 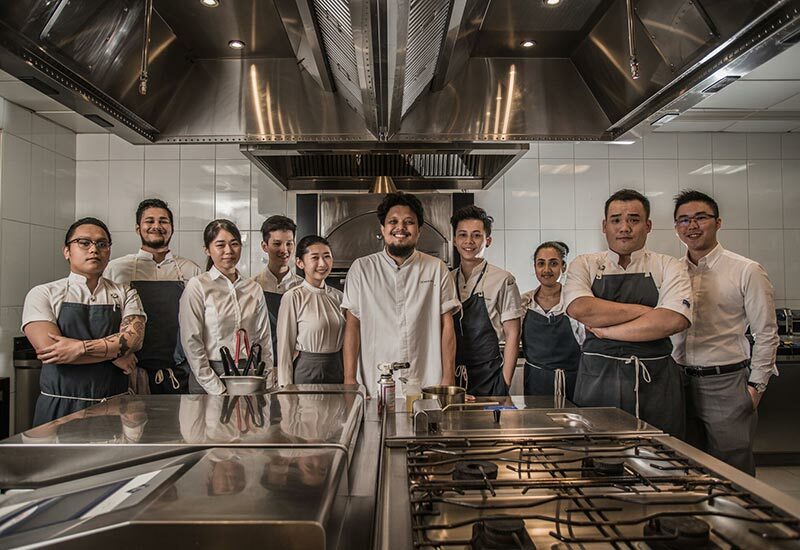 Introducing Dewakan, the first Malaysia restaurant to make the list of Asia’s 50 Best Restaurants! “Dewakan” is actually coined from the Malay words “dewa” and “makan”, which means “God” and “to eat” respectively. As a restaurant, they highly honour God’s blessing – in the form of food! Therefore, they connect ingredients from various sources to put together creative, wholesome meals! Dewakan is helmed by Darren Teoh, and it first opened its doors in 2015. Since then, Teoh has become well-known in the F&B industry for being an innovative champion of local produce, harkening back to God. 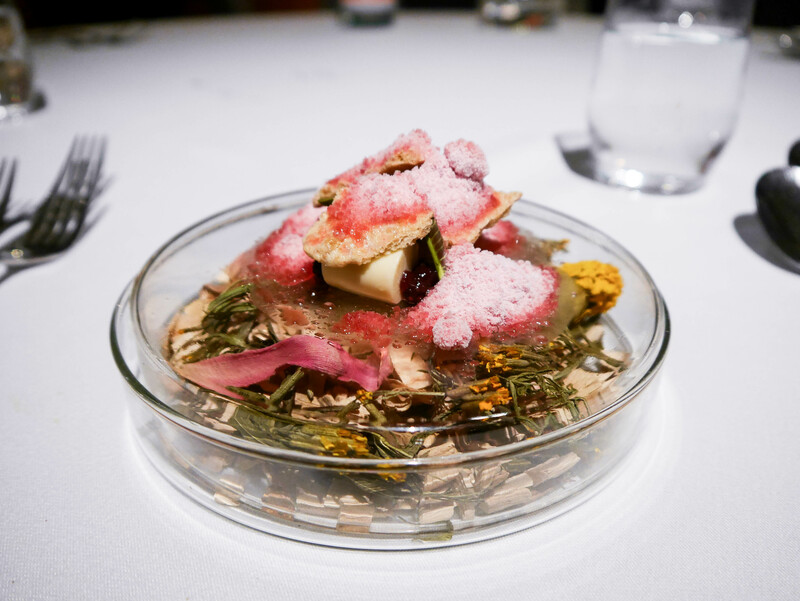 Darren and his team carefully crafts the menus, which mostly consist of indigenous local ingredients. Meat sourced from local farms and organic local vegetables take centrestage, and they are paired up with lesser-known ingredients as well. Currently, some of their dishes include prawns warmed in starfruit juice and herbs, banana heart and kerdas, and roast eggplant with keluak and candlenut oil just to name a few. Not only that, but a vegetarian menu is also available with advanced notice. There are 318 food experts based in Asia who cast votes, and this is how it works. Each of them simply casts 10 votes for restaurants they have had the best experience at in the preceding 18 months before the voting deadline. And that’s it! Dewakan placed 46th on the list, and it also took home the Best Restaurant in Malaysia award. Congratulations, Dewakan, and we can’t wait to see what you will bring us, and where you will bring Malaysia to! Psst, but we heard that they have plans to relocate to a more central location as well!